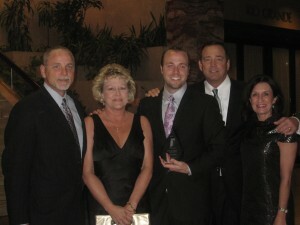 Legend Lighting is excited to announce that we are the recipient of a 2011 MAX Award! Legend Lighting was recognized as the Gold Award winner for Associate Member Showroom of the Year and also as a Silver Award recipient as a finalist for Associate Member Website of the Year. Tyson Neal, Associate Vice President of Legend Lighting, accepts the 2011 MAX Award for Showroom of the Year. 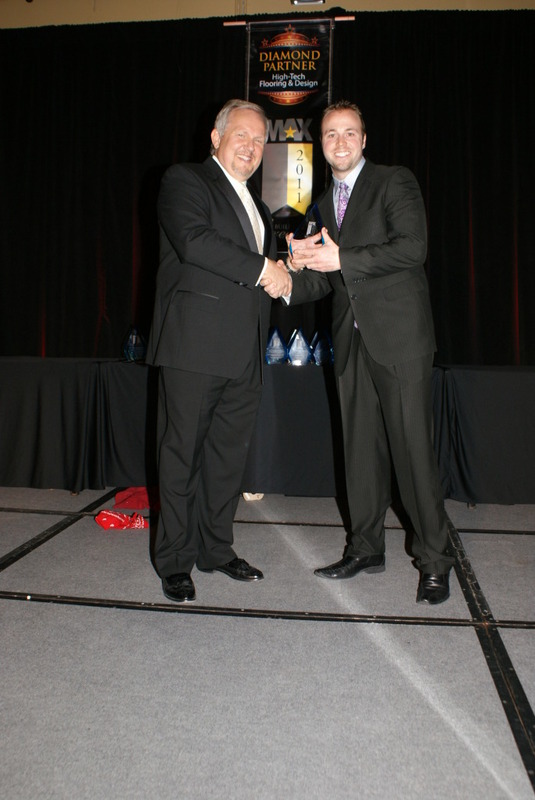 The Sales and Marketing Excellence (MAX) Awards are presented by the Home Builders Association of Greater Austin’s Sales and Marketing Council each year recognizing achievement in sales, marketing and construction. The Awards were presented at the annual gala held Saturday, May 14, 2011 at the Renaissance Hotel in the Arboretum. Legend Lighting’s showroom is designed to create a warm and inspiring environment for customers to see unique designs and the latest trends and technologies in residential lighting. The showroom features thousands of lighting products ranging from lighting fixtures, ceiling fans, low voltage lighting systems, landscape lighting, recessed lighting, and much more. Displays are intended to be both educational and useful in the design process. Products are labeled in a manner that provides customers with practical information allowing them to make informed decisions about their selections, including the availability of energy efficient lighting and ENERGY STAR options. Legend Lighting’s website, designed by Zoticus LLC, is designed to complement the objectives of the physical showroom space, offering educational resources about lighting as well as design tips and information about the latest new products and in-store events. Whether shopping online or in our showroom, Legend Lighting’s goal is to be a provider of lighting solutions for residential applications. Our sincerest thanks to all who have helped us design and construct both our showroom and website, especially our manufacturers and their sales representatives, the Zoticus team, and most of all our Legend Lighting Family. 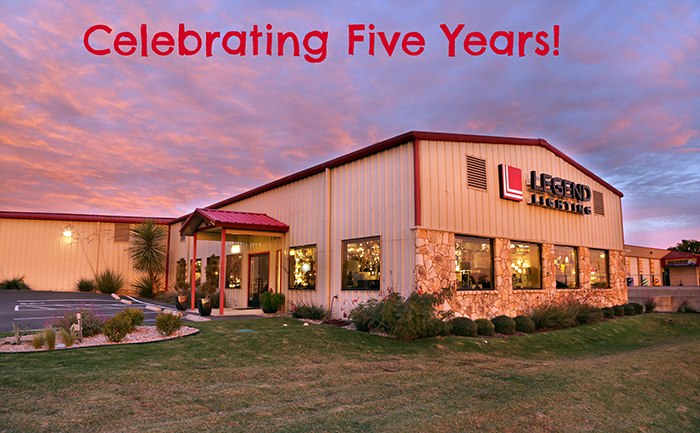 We look forward to another year of award-winning success together! 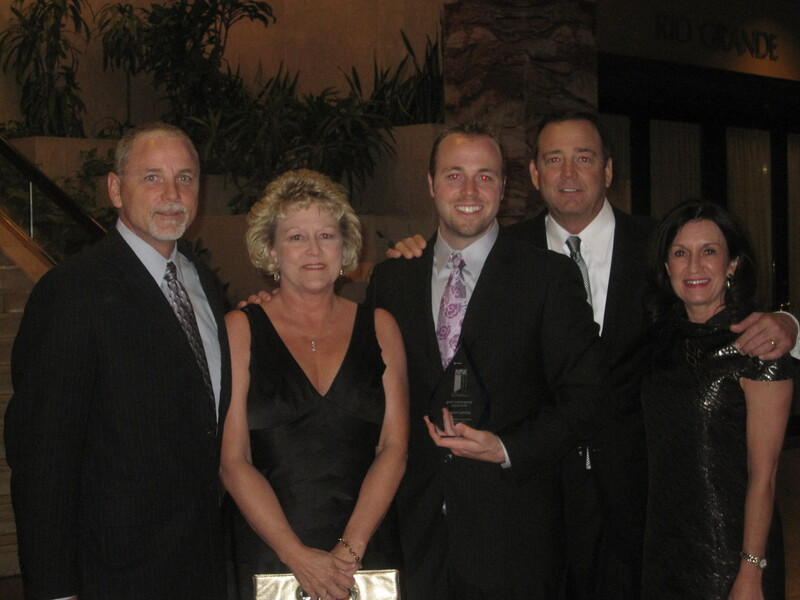 Bryan, Carol, Tyson, Russell, and Kim Neal at the 2011 MAX Awards Gala.